With affordable plans and year-round service, rely on us for all your AC maintenance needs. 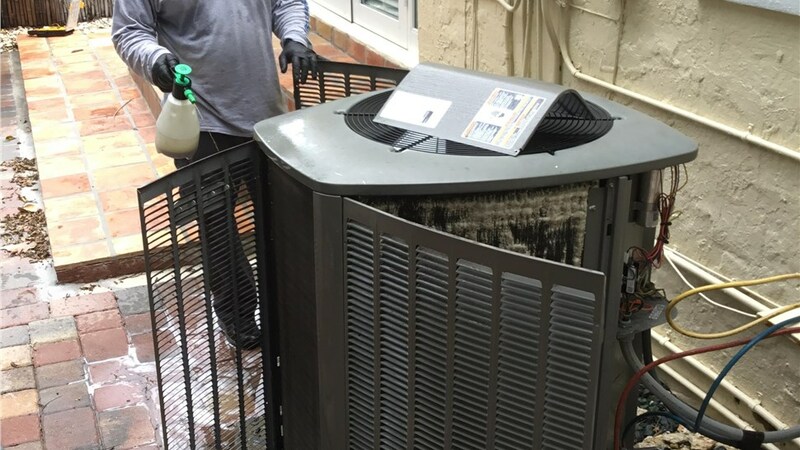 Air conditioners are among the most essential systems in any Florida home, and you need to know that yours will be functioning at its best when the heat waves of summer hit the area! 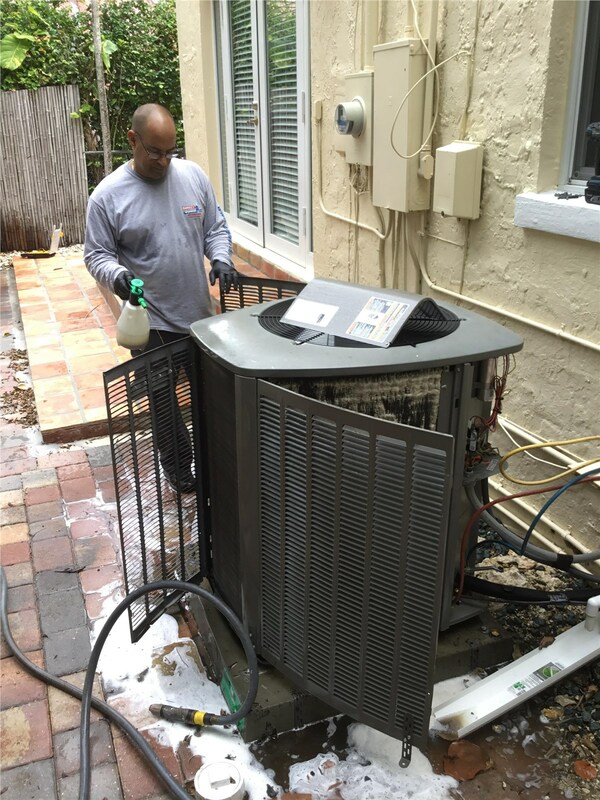 At Direct Air Conditioning, LLC, we offer Pinecrest air conditioner maintenance plans that eliminate the hassle of keeping your system up and running. From regular service and inspection to scheduled pre-season checkups, our comprehensive plans cover the full scope of your AC needs to ensure that your family stays comfortable and cool all year long. Getting your home on an air conditioner maintenance plan is ideal for ensuring that your system doesn’t fail when you need it most, and Direct A/C makes the process as simple as possible. With our professional maintenance service, air conditioner technicians, and long-term guarantees, we offer affordable and comprehensive solutions that maximize the performance and efficiency of any air conditioner unit. Comprehensive Plans: Our plans cover every area of your system—inside and out—to ensure that you won’t run into any problems during the hottest months of the year. Guaranteed Service Windows: Once you’ve signed up for a maintenance plan, you’ll enjoy free service calls and a guaranteed 24/hour window of service. 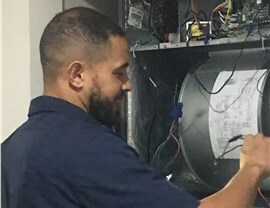 Expertly Trained Technicians: All of our technicians are professionally trained and certified to provide service on air conditioning systems from any major brand. Industry-Leading Products: If you find yourself in need of an AC replacement or repair, you can be confident knowing that we only install products from the industry’s most-trusted manufacturers. At Direct Air Conditioning, LLC, our priority is to ensure that all of our customers get the highest-quality air conditioning services possible—at the times that they need it the most. 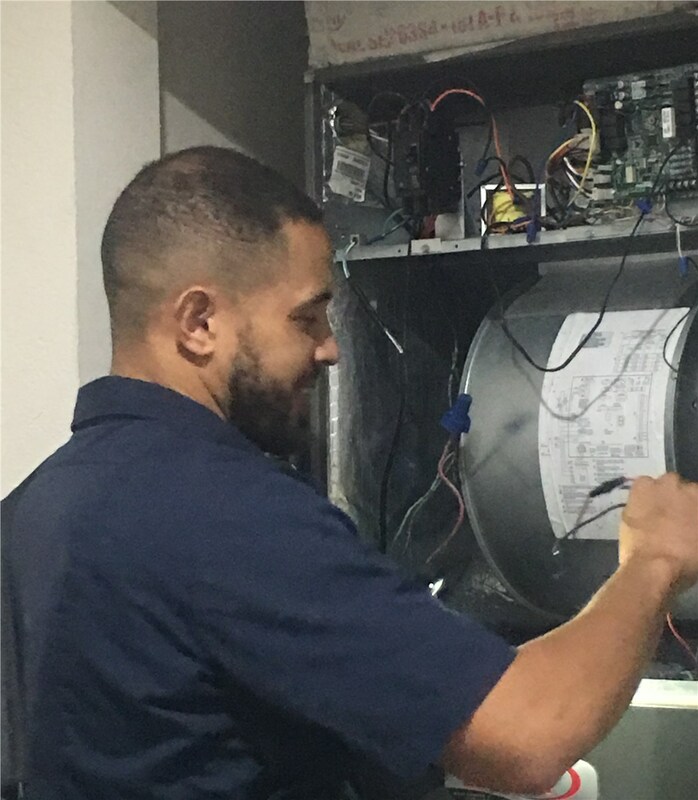 Our Pinecrest air conditioner maintenance plans are just one way that we help you get the most out of your cooling system, and we invite you to call us today to learn more about the services we offer! You can also fill out our simple online form now if you’d like to get scheduled for a free, no-obligation price quote.